Do you have a control problem? Control issues in motherhood are easy to detect in others, but can mask themselves in our own lives. Today, Lee and best-selling author, Shannon Popkin, get real about fear, anger, and loosening our grip on families. Quick spoiler- it involves prayer! The story of Sarah, Hagar and Ishmael is found in Genesis 21 and the story of Rachel in Genesis 29-30. 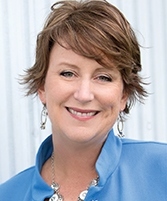 To connect with Shannon visit her website at shannonpopkin.com, or connect with her on Facebook, Twitter, or Instagram. 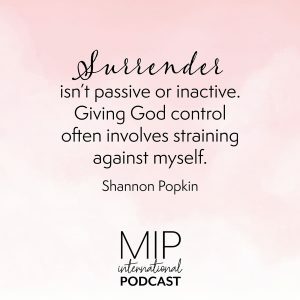 Bestselling author and speaker Shannon Popkin loves to blend her gifts for storytelling and humor with her passion for God’s Word. 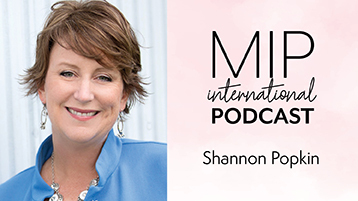 Shannon is the author of Control Girl: Lessons on Surrendering Your Burden of Control from Seven Women in the Bible. Shannon is also a contributing blogger at Revive Our Hearts and co-author of Influence: Building a Platform to Elevate Jesus (Not Me). Shannon is happy to be sharing life with Ken, who makes her laugh every single day. Together, they live the fast-paced life of parenting three high school and college-aged kids.